Shandelle NZ provide local businesses with an affordable range of dynamic marketing solutions that generate high and consistent returns, so that they continue to re-invest in our products. For more than a decade, Bruce Gibson has developed a range of powerful marketing products that have continued to produce great results for his business clients. Bruce built a strong business on the Kapiti Coast, Mana and also in Marlborough, where he and his family moved to, seven years ago. at wholesale prices. This allowed all Shandelle partners to design, print and distribute dynamic marketing products at an affordable price. 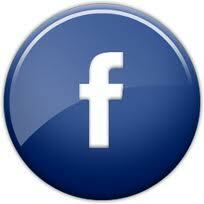 join us on facebook ..